** Builder : Solmar Development Corp. 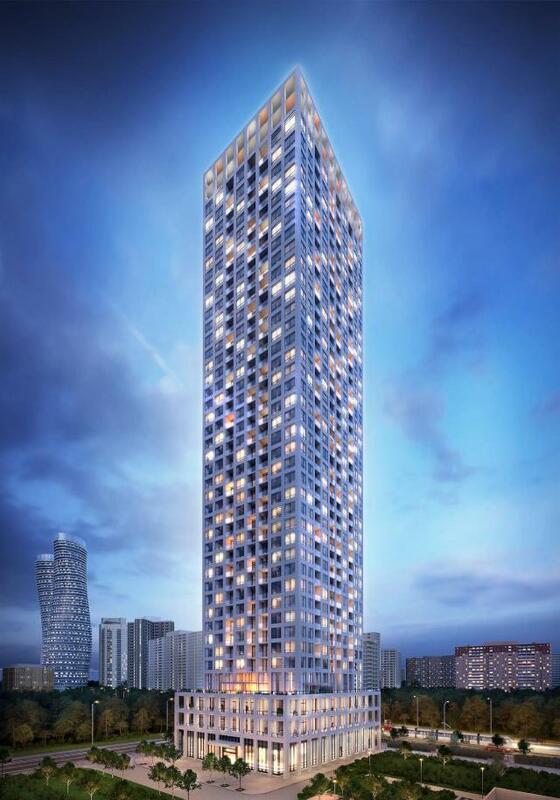 Edge Tower 2 is a new Condo Development by Solmar Developments currently in Pre-Construction at Hurontario St. and Elm Dr. West, Mississauga. The Building is located just steps to Square One Shopping Centre, Sheridan College, the Living Arts Centre, Celebration Square as well as new LRT which will connect Brampton to the Port Credit Go Train Station. Close to University Of Toronto, Mississauga Campus.